Our College offers first-class versatile facilities and amenities for the local community, suitable for all kinds of events and functions, 7 days a week, all year round. 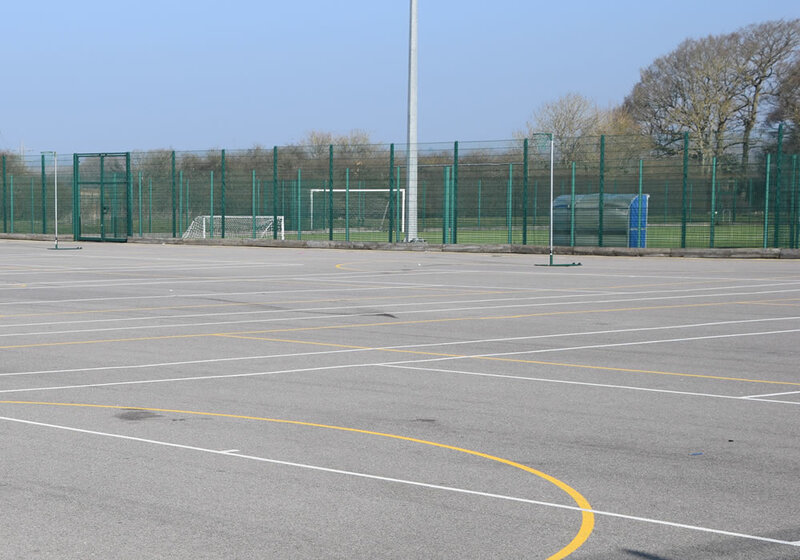 Our floodlit synthetic turf pitch is now available for hire. 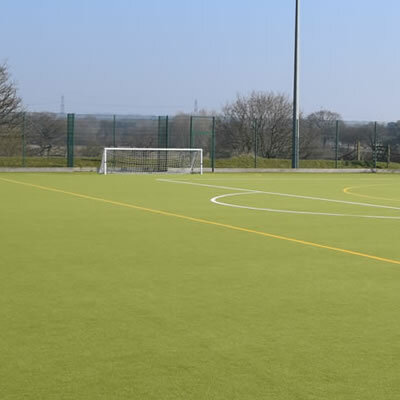 It has a sand dressed surface and can be hired as a full pitch for football or hockey (91 metres x 55 metres) or as three smaller pitches for 5, 6, or 7 aside football. 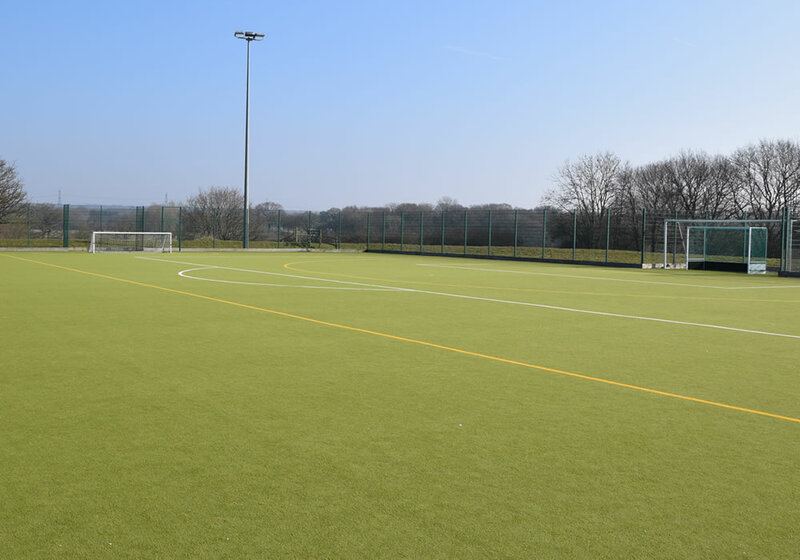 Adjacent to the synthetic turf pitch is our large floodlit multi-games area which has 4 netball courts and 5 tennis courts marked out, or can be used for football. 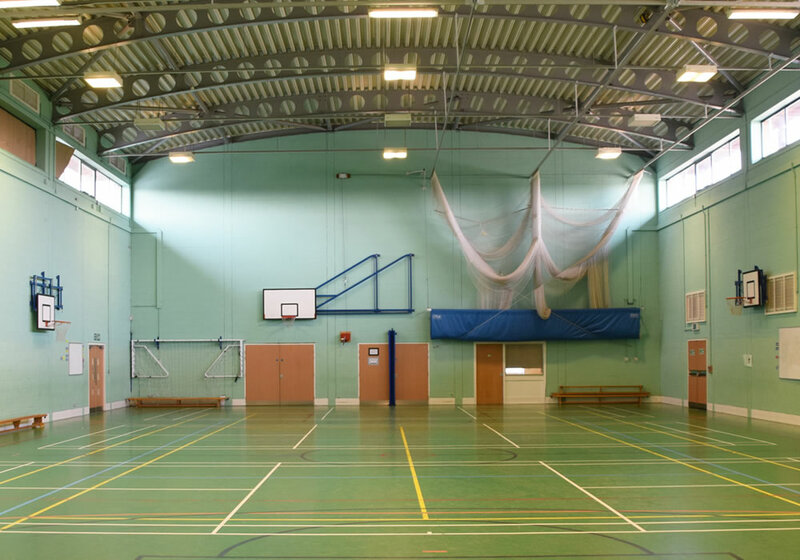 The sports hall at St Paul's is a county standard four badminton court sized hall. 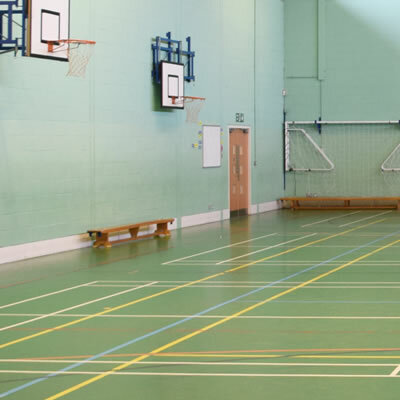 We are able to provide facilities and equipment to play the following sports indoors. 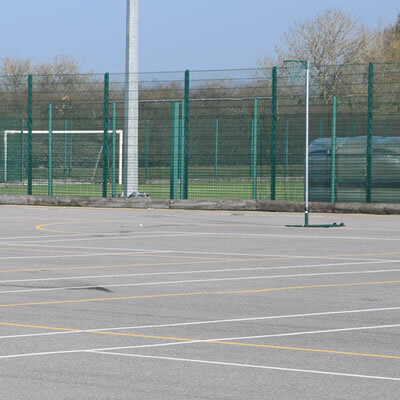 Outdoor facilities are available for hire Monday to Friday from 6pm and at weekends. At St Paul's we are able to offer highly versatile conference facilities for seating up to 40 people. The conference room can be set up for boardroom, presentation or cluster style meetings and boasts an interactive whiteboard, projector, full sound system, flip chart and roof terrace (weather permitting). A wide range of refreshments can be provided including buffet lunches, tea, coffe and biscuits. Please ask for more details. We accept conference bookings for between 4pm and 10pm. The assembly hall is equipped with full digital surround sound, a projector, seating for up to 330 people, staging for traditional installation performances and full stage lighting and sound decks. Ideal for use as an anteroom for large scale performances, conferences and presentations, the drama studio is suitable for housing cloakroom facilities, a bar, buffet or for use as an entrance lobby to the assembly hall. Classrooms can be used as breakout spaces. We can offer differing sized classrooms all including an interactive whiteboard, projector, sound system and seating for 5 to 50 people. Our on-site restaurant is available for seating up to 100 people or is suitable for use as a servery.